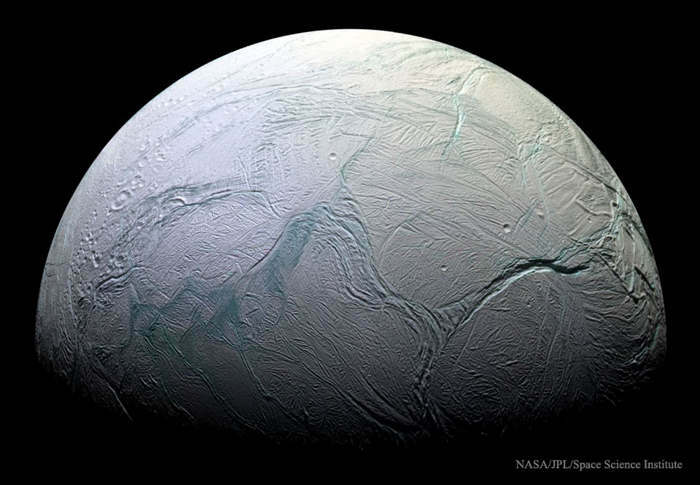 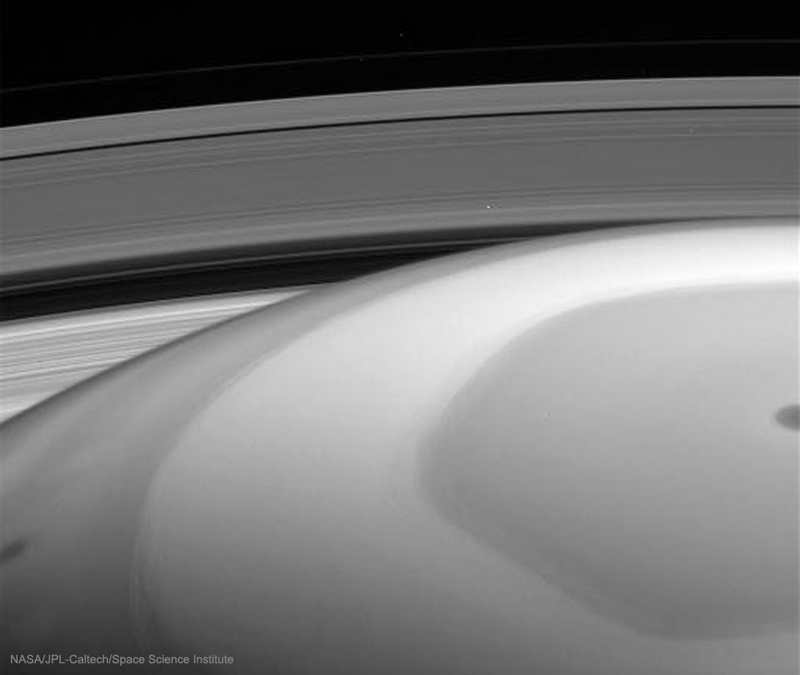 The Cassini spacecraft impacted the upper atmosphere of Saturn on September 15, after a 13 year long exploration of the Saturnian System. 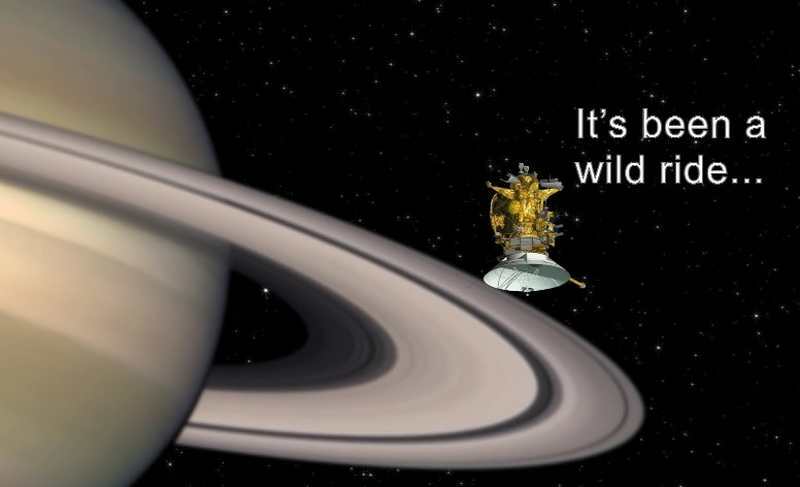 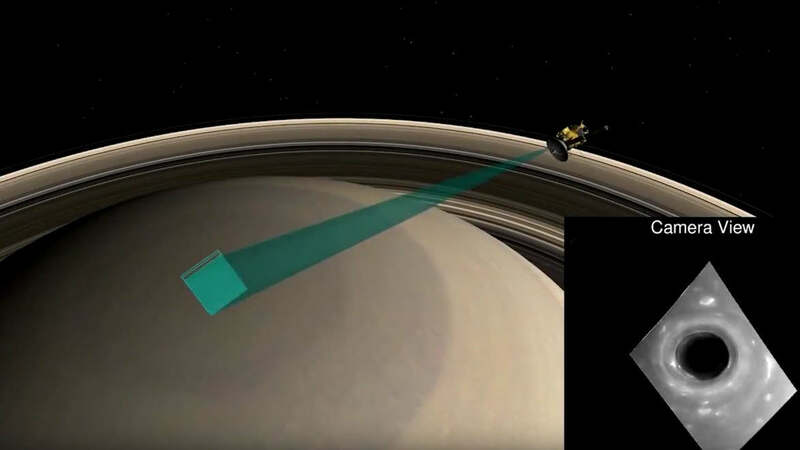 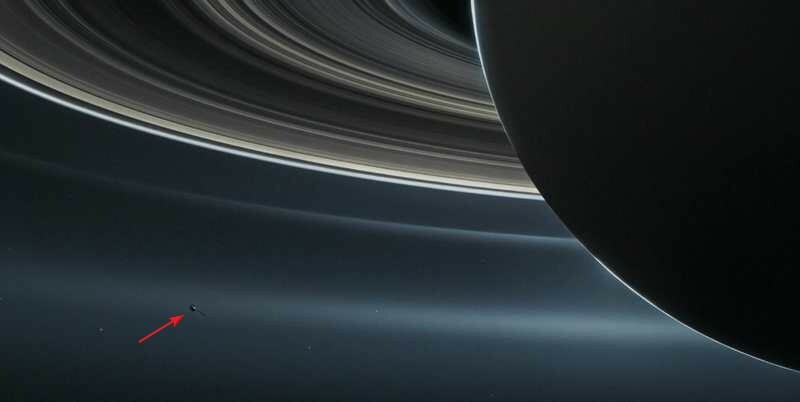 On April 26, the Cassini spacecraft flew closer to Saturn than ever before — between the gap that separates the planet from its rings. 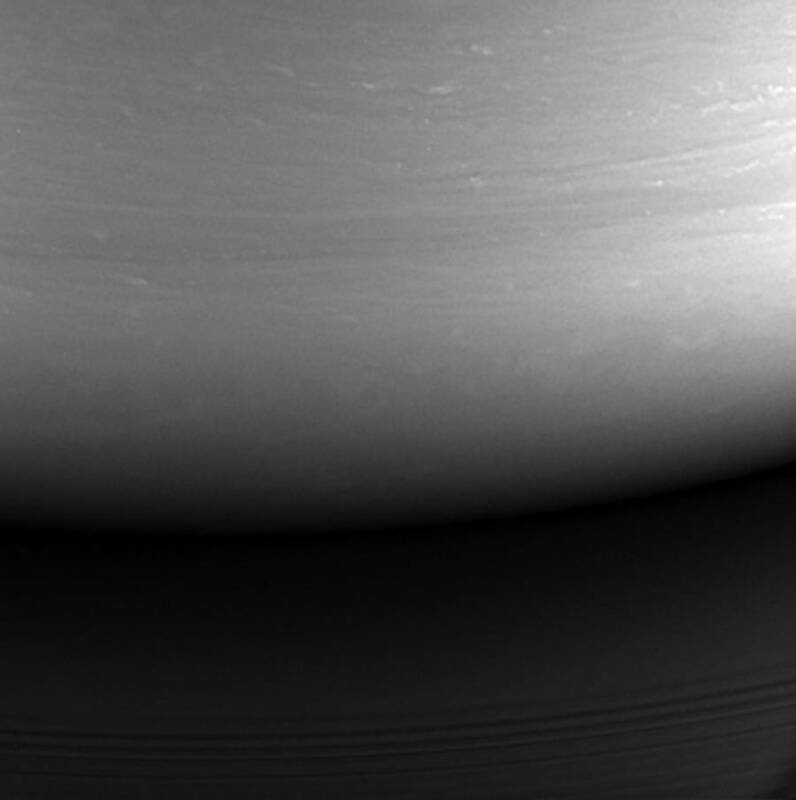 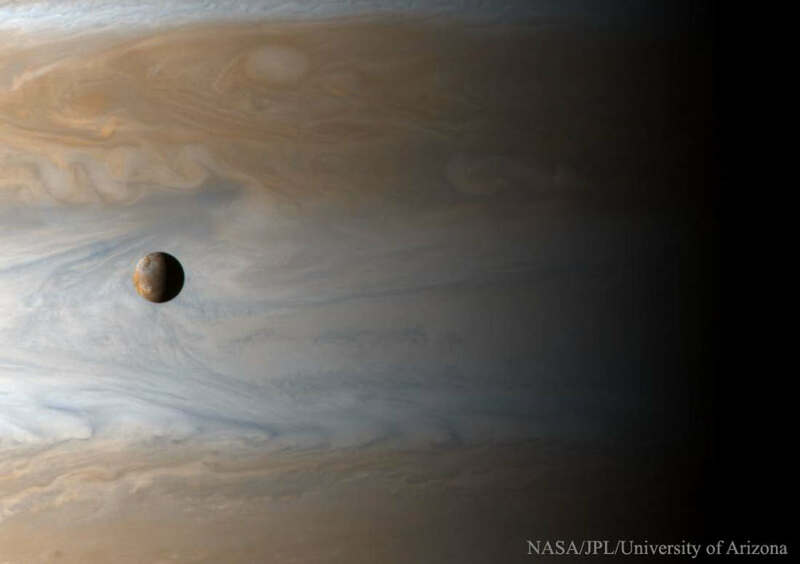 The final chapter in a remarkable mission of exploration and discovery, Cassini’s Grand Finale is in many ways like a brand new mission. 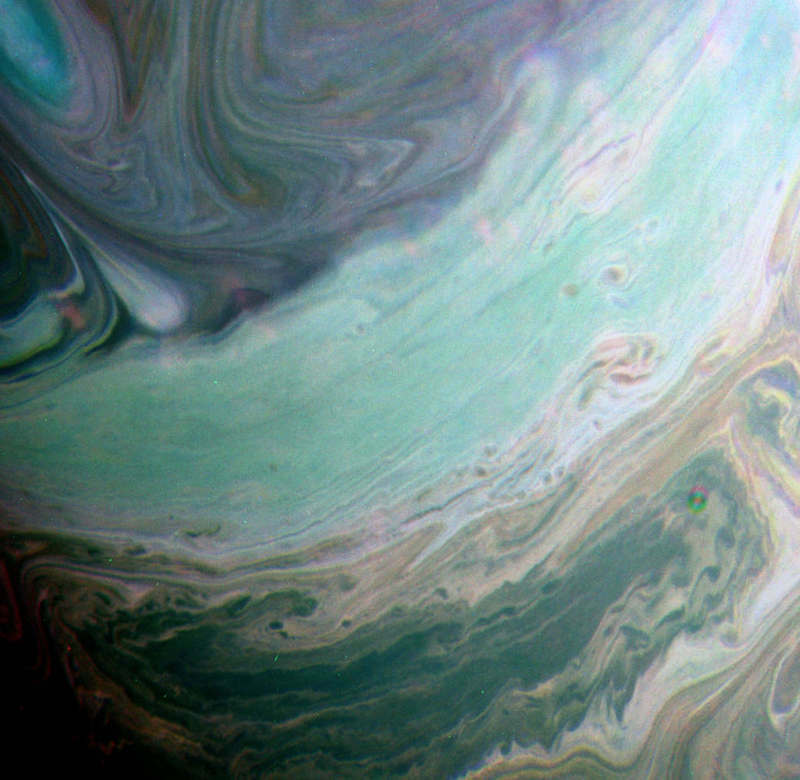 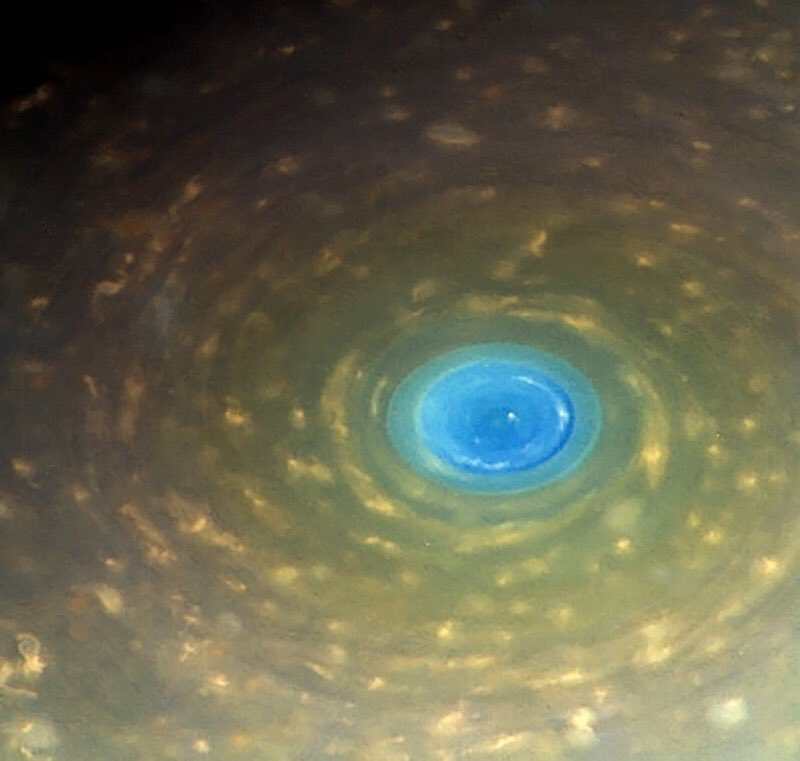 This impressive false-color view from NASA’s Cassini spacecraft shows clouds in Saturn’s northern hemisphere.